5G Outlook - Innovations and Applications is a collection of the recent research and development in the area of the Fifth Generation Mobile Technology (5G), the future of wireless communications. 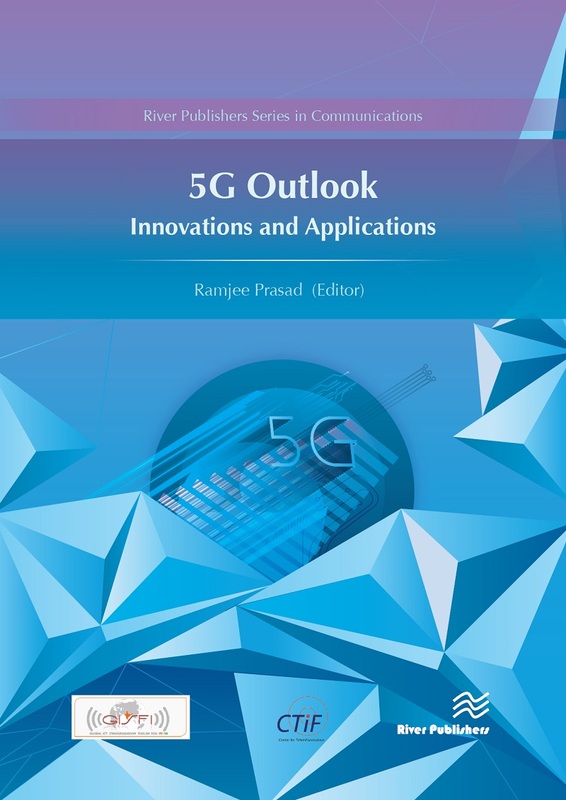 Plenty of novel ideas and knowledge of the 5G are presented in this book as well as divers applications from health science to business modeling. The authors of different chapters contributed from various countries and organizations. The chapters have also been presented at the 5th IEEE 5G Summit held in Aalborg on July 1, 2016.